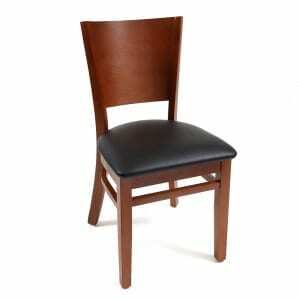 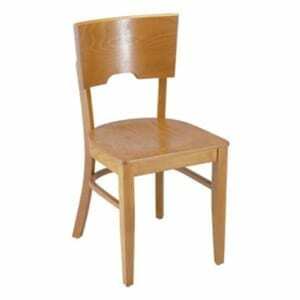 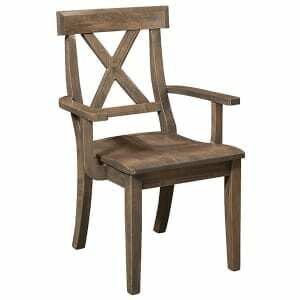 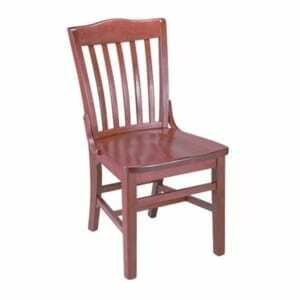 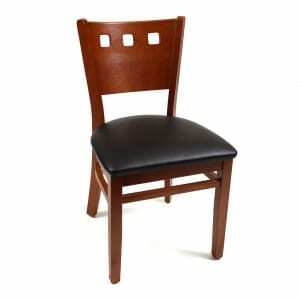 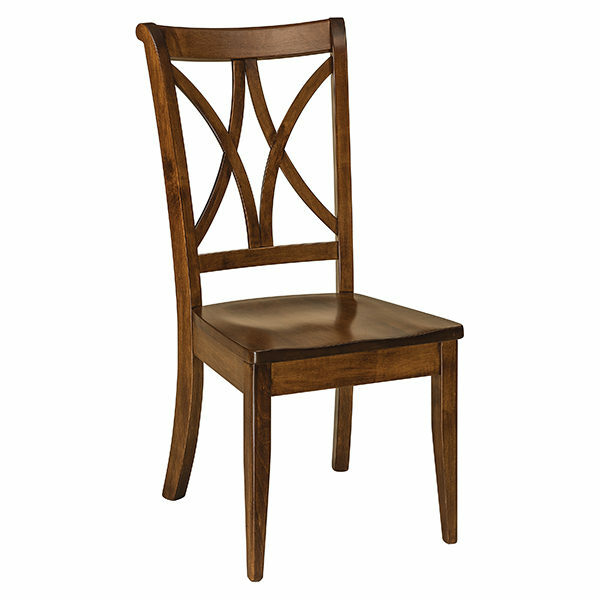 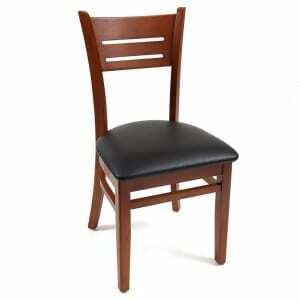 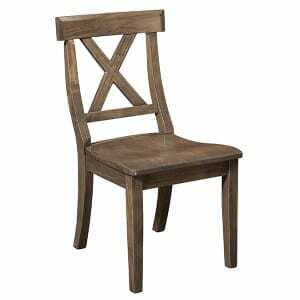 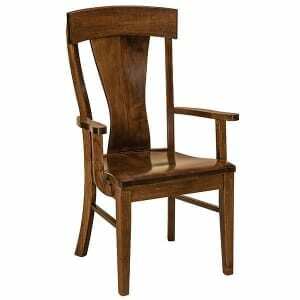 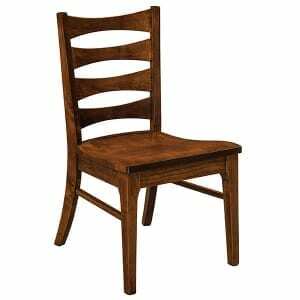 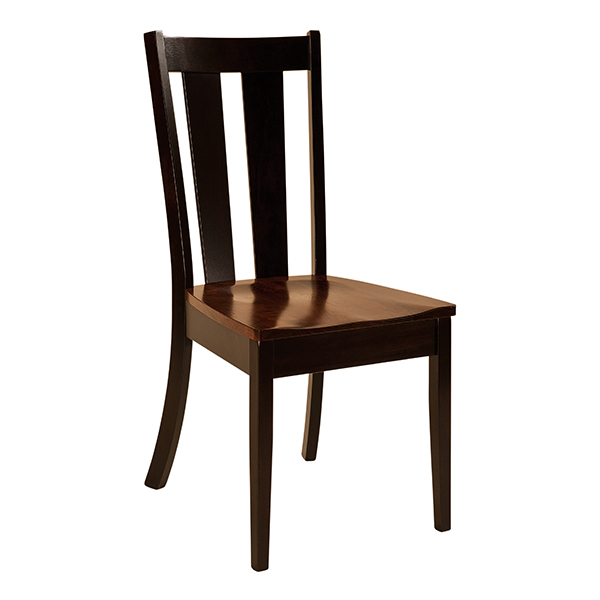 A chair by any other name than the Aurora, Burbank, and Dale City, is just a chair. 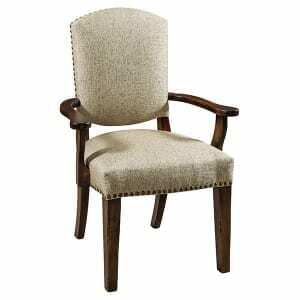 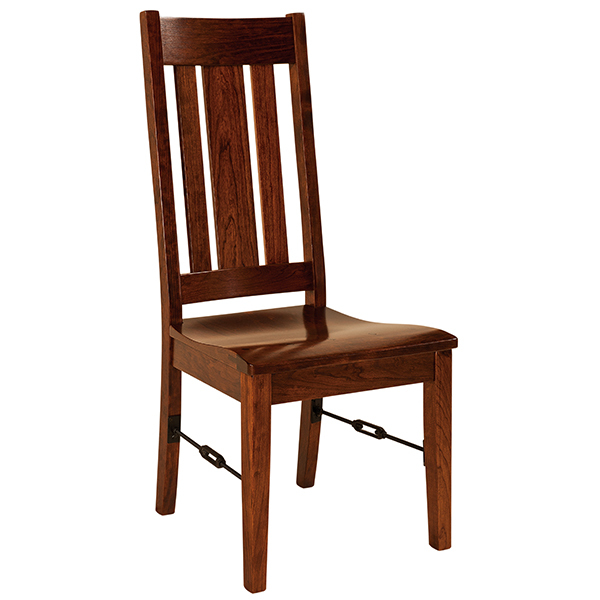 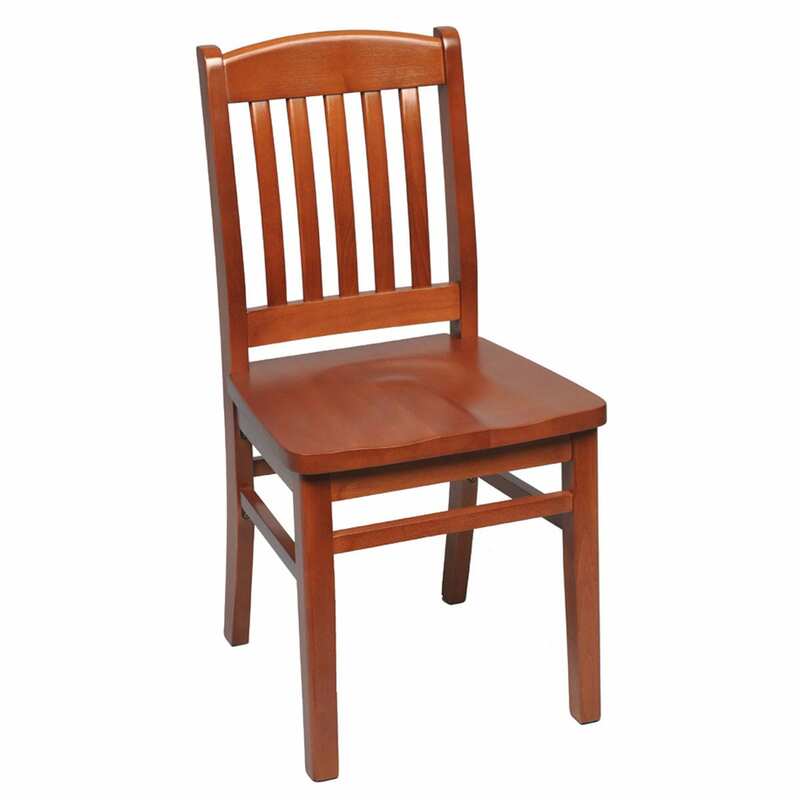 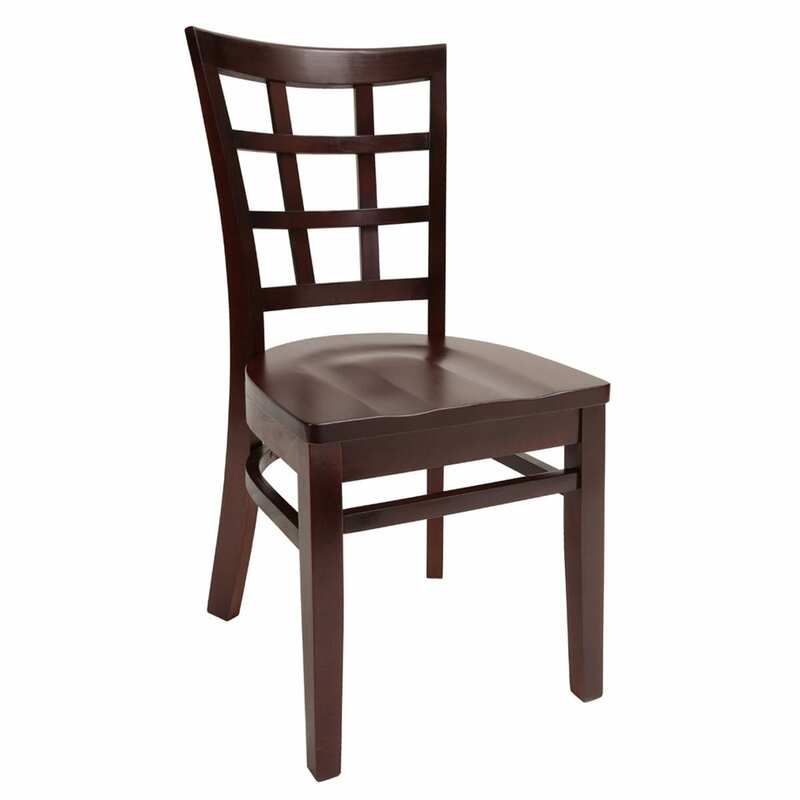 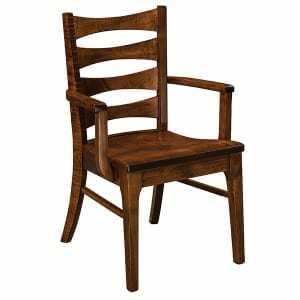 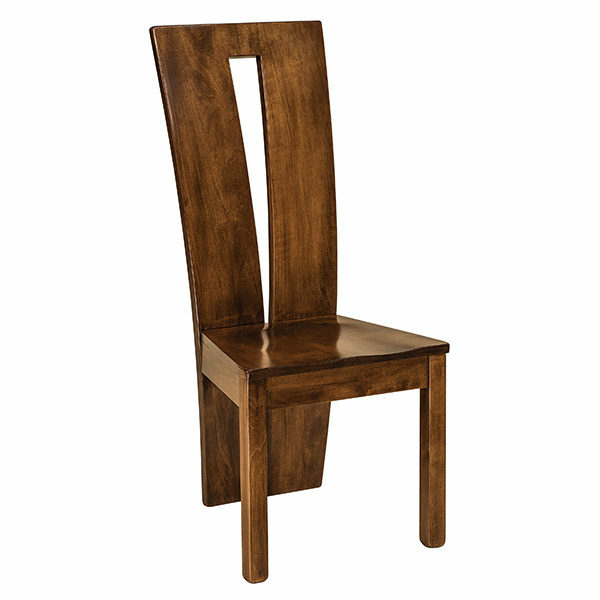 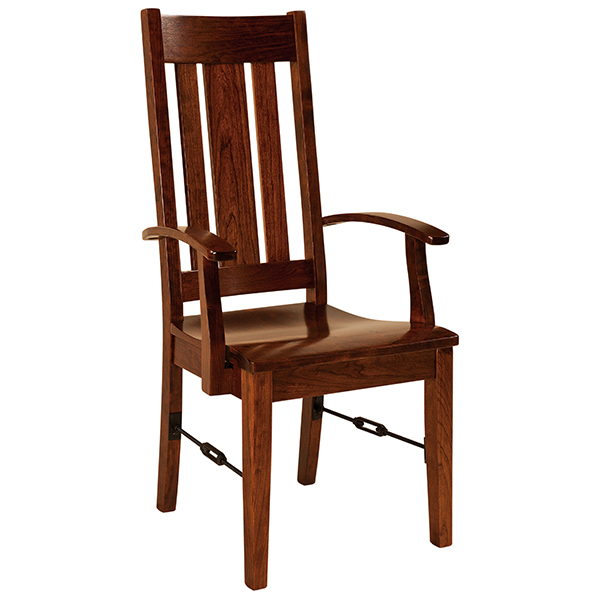 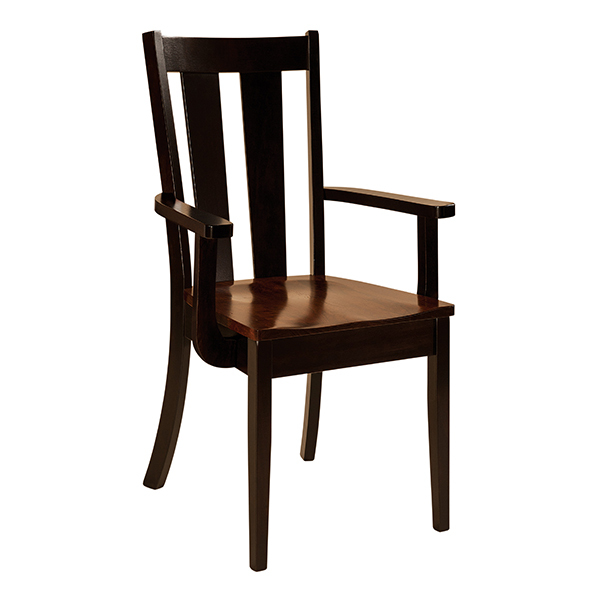 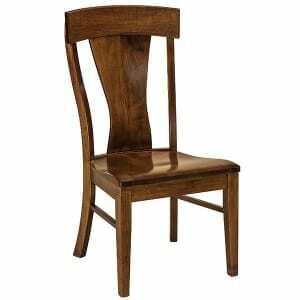 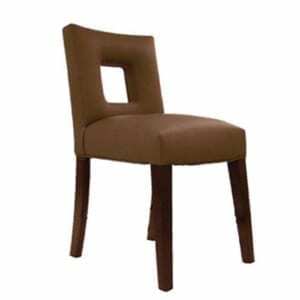 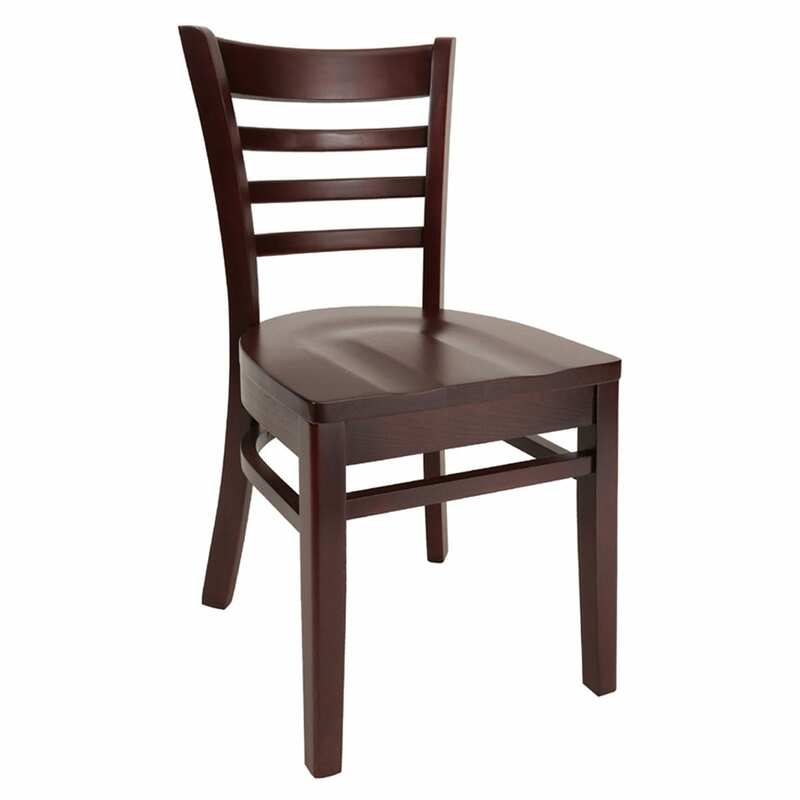 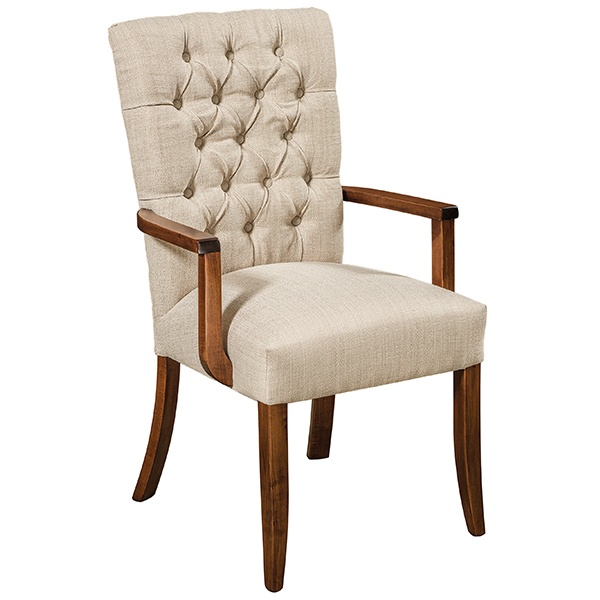 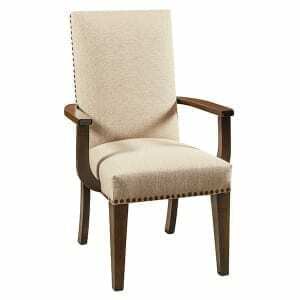 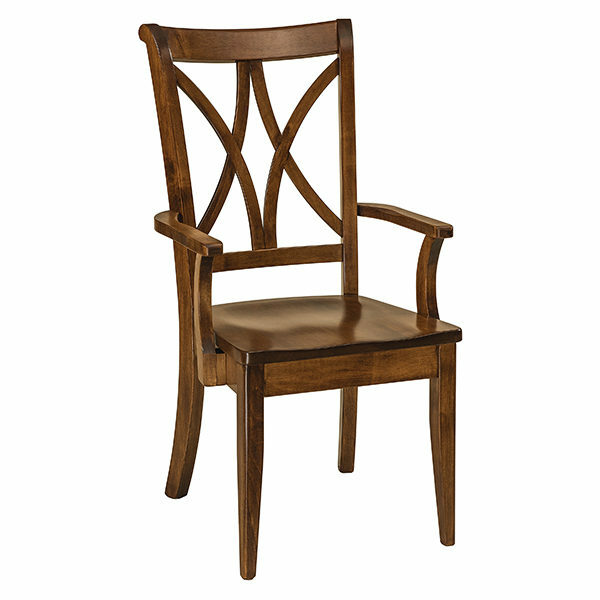 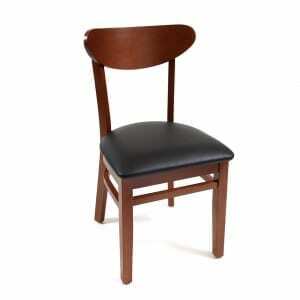 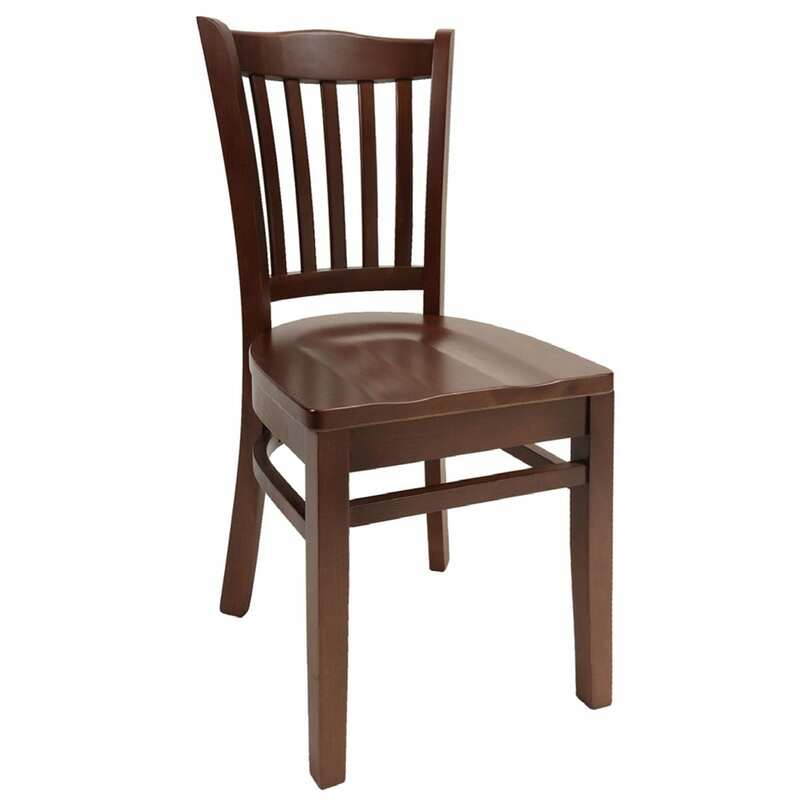 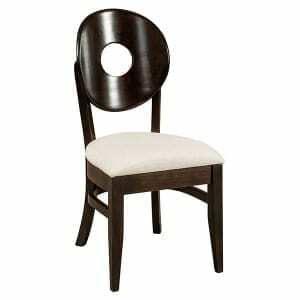 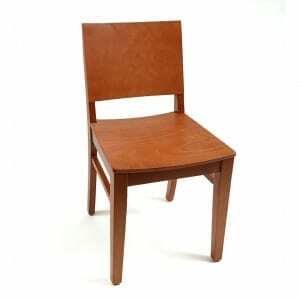 Sit back in one of our built-to-order custom commercial wood chairs made with only the finest solid wood in a variety of finishes such as cherry, walnut, natural, and black. 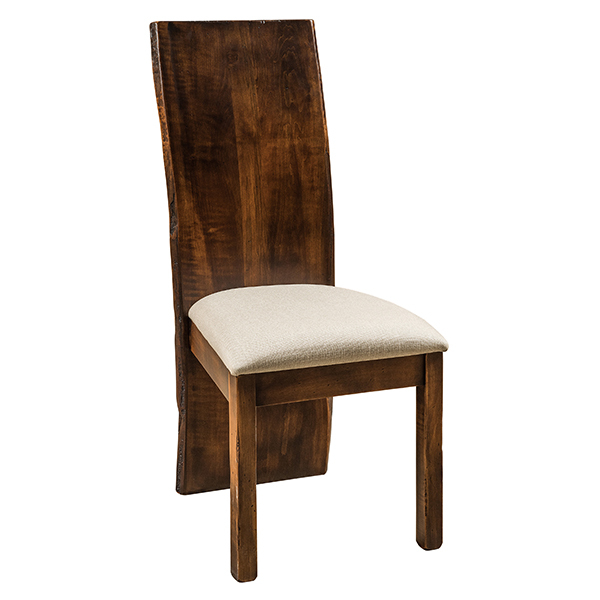 These custom commercial wood chairs complement any table or get downright funky by mixing styles perfect for boutique hotel lobbies, bars, or creative collaborative spaces, where being inventive with your furniture and surroundings is always in style. 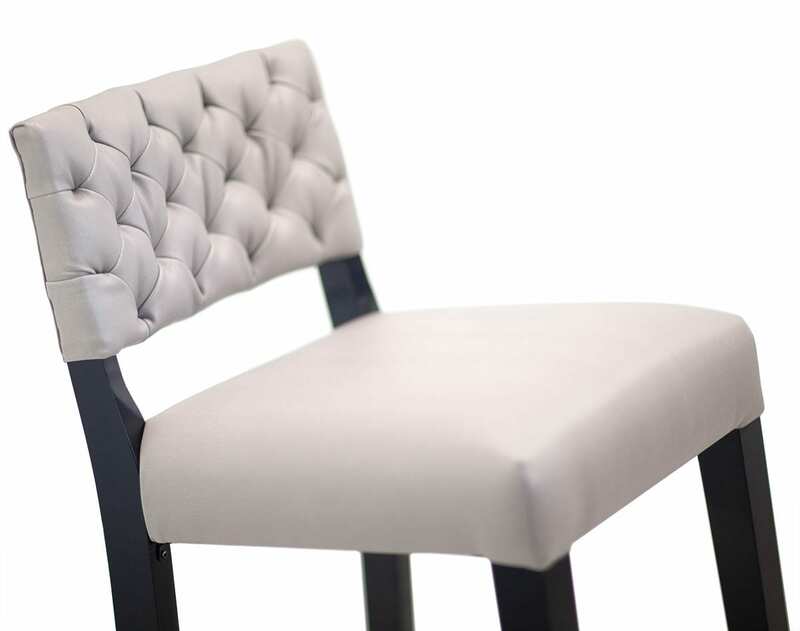 Your guests or visitors will be sitting pretty in restaurants, waiting rooms, office spaces, and higher learning environments in a Davie, Hartford, or Homestead. 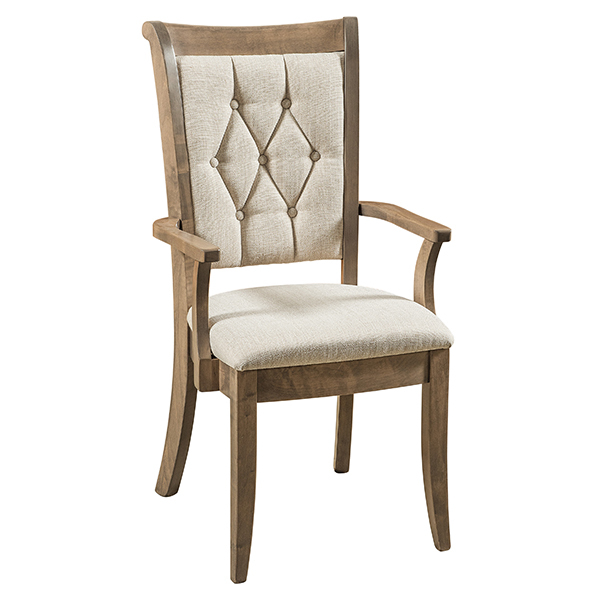 Make a statement with the Eldridge or the Elberon with their high backs and custom stains and domestically grown hardwood. 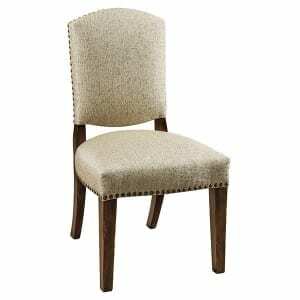 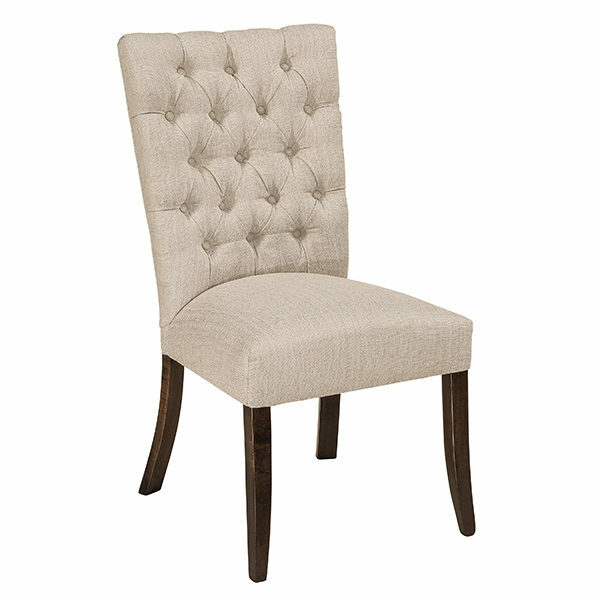 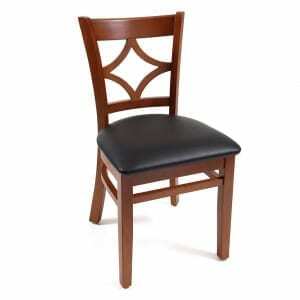 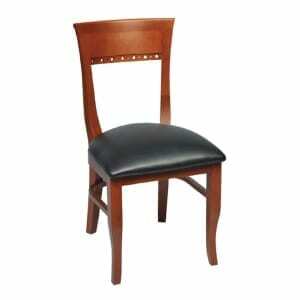 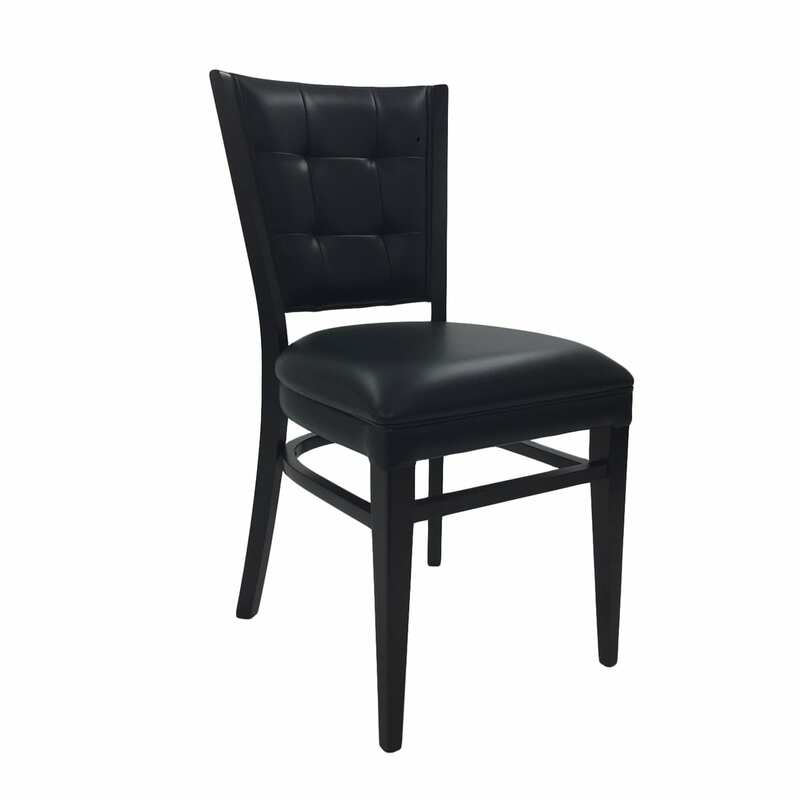 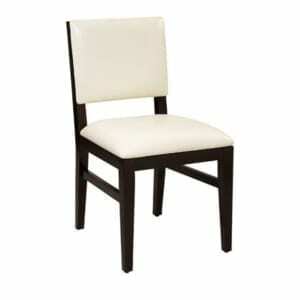 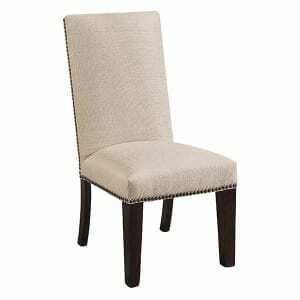 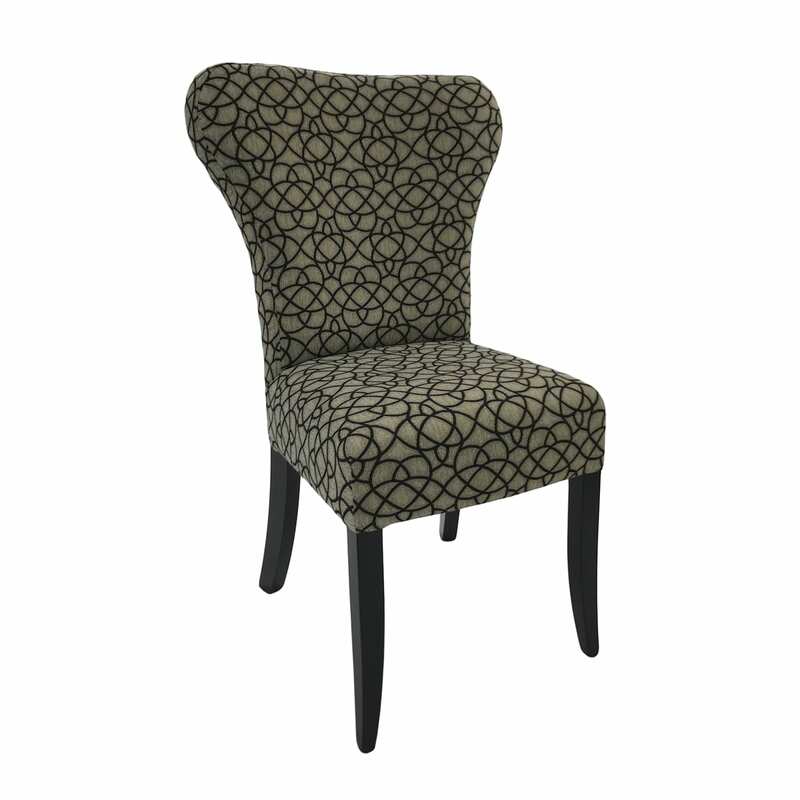 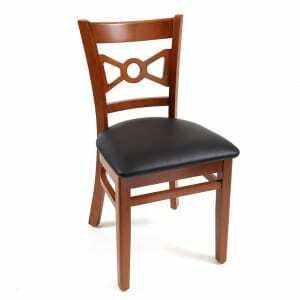 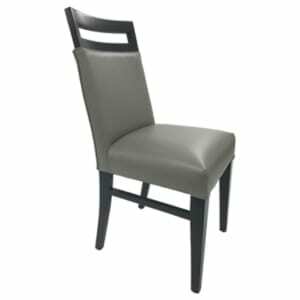 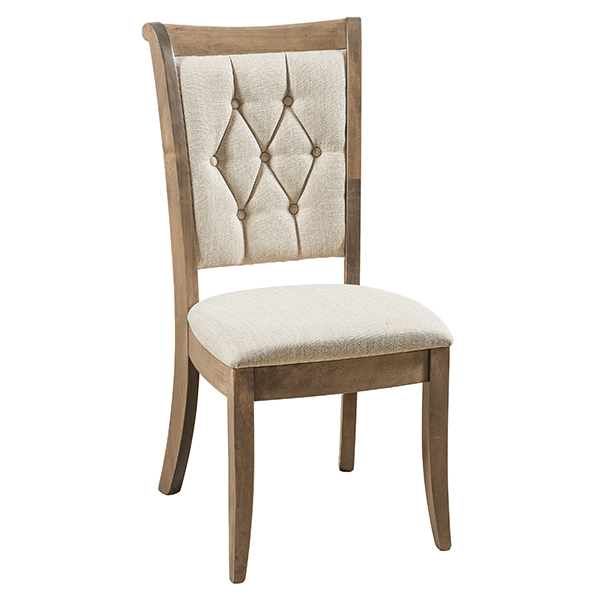 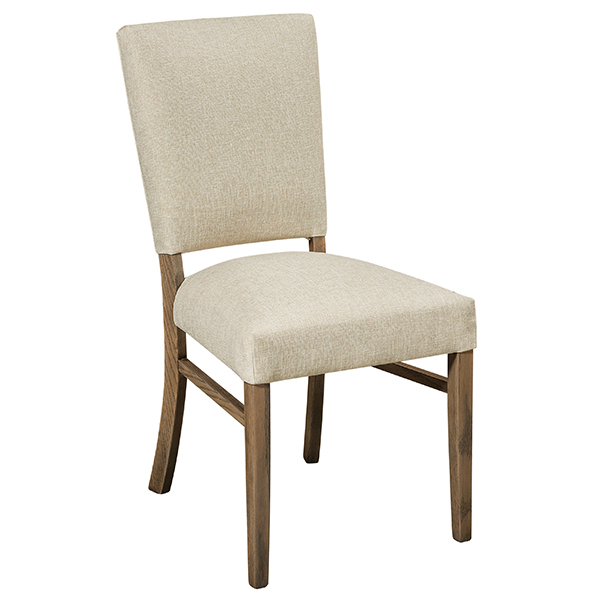 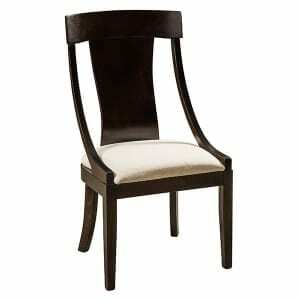 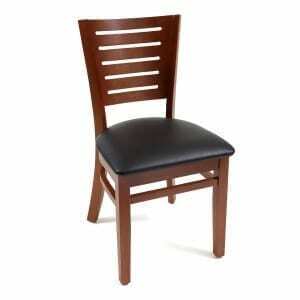 Keep them on the edge of their seat with the Westin, Norfolk, or Danbury. 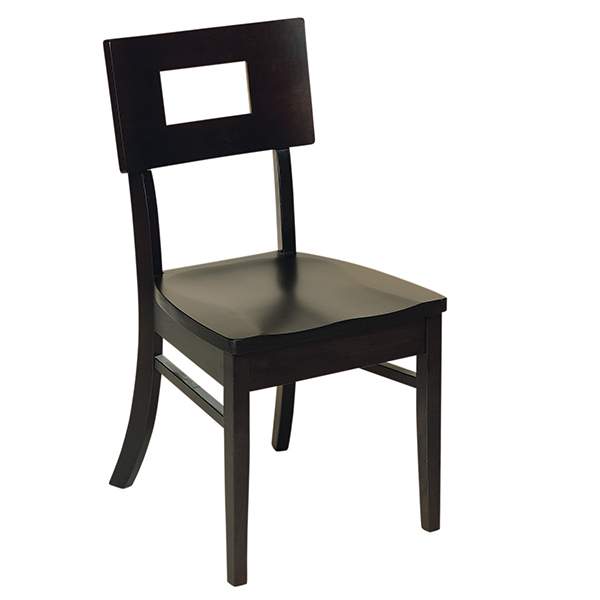 Because most of our custom commercial wood chairs are conveniently available in bar height, counter height or as swivel stools, you can create a cohesive arrangement for any interior commercial space without having to piece chairs together from other furniture makers.